Working for the full inclusion of Lesbian, Gay, Bisexual, Transgender and Intersex people in Anglican churches. 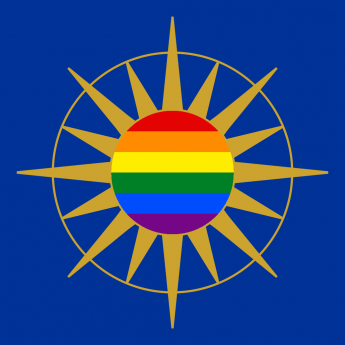 The Coalition welcomes the House of Bishops decision, confirmed on 4 January 2013, to lift its moratorium of July 2011 on clergy in civil partnerships being nominated as episcopal candidates, even when living in conformity with the House of Bishops guidelines Issues in Human Sexuality. The Bishops have decided that the requirements in its 2005 statement concerning the eligibility for ordination of those in civil partnerships, whose relationships are consistent with the teaching of the Church of England, will apply equally in relation to the episcopate.